*stocks of companies that have received acquisition bids are omitted. 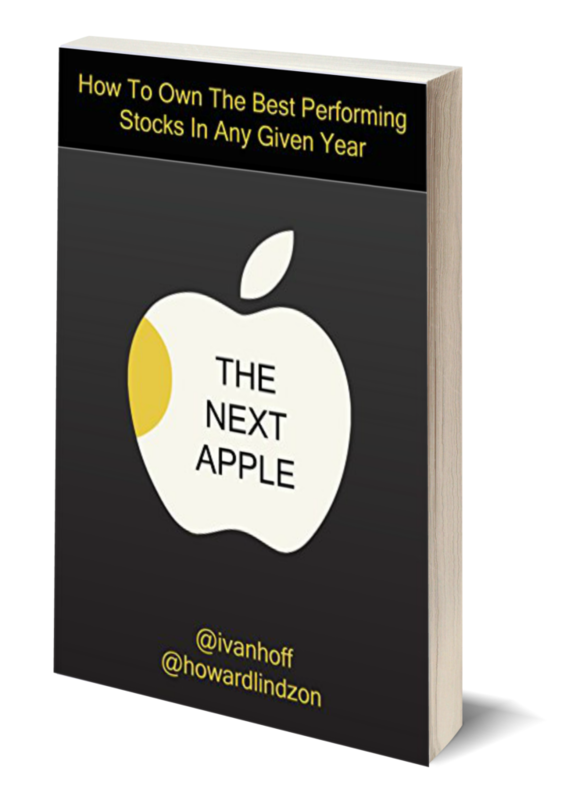 I often take a look at the list of the best performing stocks year to date. Early in the year, the list is full of stocks that have bounced from the drain. Such type of stocks rarely stay long on the list and generally provide good shorting opportunities as they approach previous zones of strong resistance. As the year rolls, new leaders emerge and eventually some of them will be the best performing stocks for the year. It is useful to set up a minimum liquidity requirement (at least 100k average traded volume per day) and also minimum price requirement to isolate penny stocks. (I use $2.00 as a minimum price since too high price requirement will cut the majority of the best performing stocks for the year at their initial stage of price appreciation). Given the current market environment, I prefer to trade, not to invest in the stocks that appear on this list as I use trailing stop to follow momentum. How to recognize which stocks from the list could be good short and which – good long ideas? Take a look below the surface. What is driving the price of the stock? It is all about expectation and/or speculation for strong earnings in the future. Those expectations are usually based on an exciting new product, recent history of strong earnings and sales growth, industry relative strength, legislative change. These are usually good long candidates. Severely beaten down stocks that try to bounce from the ground after serious decline, usually provide good short opportunities as they approach their 200 day moving average and meet strong resistance there. From a technical perspective, you would be in better position if limit your long ideas to stocks that make higher low and higher high above their 200 day MA as you will enter on higher high and trail with a stop to protect profits and limit downside. Short ideas should come from stocks that are finding strong resistance just below their 200 day MA and are reversing back from there after making lower high. Everything should be looked in the perspective of the general market. When the market is going up, I concentrate on long candidates and vice versa. The best performing stocks YTD is a very simple system for generation of trading ideas and it could be a basis for huge returns if proper money management rules are applied. There is a profound difference between good long and short trading idea and successful long or short actual trade. 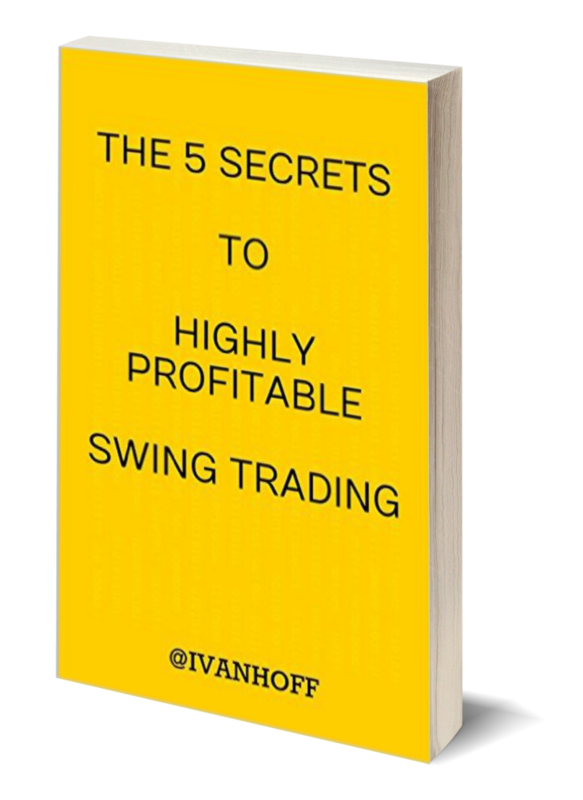 For the latter you need strict money management rules, which include, but are not limited to: proper position sizing, cutting losses short and letting winners run. Again, don’t forget to add liquidity and minimum price requirement filters. More than 20% of all US mortgages are under water. If you owe more on your mortgage than the current market price of your house is, what are your incentives to keep it? In this real estate market environment, it would be financially more logical to walk out and rent a similar property for smaller monthly payment. Lower housing prices lead to more defaults on mortgages, more people walking away and more houses offered to sell. In an environment of gradual decline of housing prices, there are not enough quality buyers, who would step up to become owners. Those, who will qualify for a low interest mortgage, already have a house and are not interested into entering the low liquid, low return house lending business. Many of those, who are willing to purchase a house, are not qualified for a low interest loans. Why banks would lend to low income people at 5% if housing prices are expected to continue to fall another 15% this year. In a year, those same people will have negative equity on their house and the same problem will worsen. George Soros claims that the only exit out of the situation is to ask all banks to reduce the principles of people’ mortgages to 80% of its current market price. In this case, even if prices slide another 10%, people will still have an incentive to stay. The condition, under which this could be done, is owning only one house, living in it and an obligation not to sell it within the next 5 years. The government will use taxpayers’ money to offset part of this principles’ reducing, but it won’t be able to cover all of it. Banks will have to take part of the losses, which will send many of them into oblivion. The government will try to save some of them by buying bank shares, which will wipe out all current shareholders and will kill incentives for private money to enter old financial names. An alternative solution of the housing problem would be to provide regulatory and financial incentives to foreigners to invest directly in the US housing market. Politically this might be unacceptable for many locals, but don’t forget that foreign money has been covering the deficit for the past 20 years anyway. Turn your creditors into your shareholders. Personally, I believe this would stop the decline in the housing market, even faster than many expect. To conclude: If nothing is done, more people will default and banks will lose more money. If principles are reduced, banks will lose money. If the government starts buying shares from the banks, the current shareholders will be wiped out. This is why I believe that in 2009 we will see another 30% decline in stock prices of major financial institutions. Some regional entities will have to close doors. The system will clean out and there will be fewer, but stronger players left on the field. Concentration of power in several entities is potentially very dangerous since a possible failure of one will have much more dire consequences on the economy as a whole. I hope the government will give fiscal and regulatory incentives to many entrepreneurial people to create new banking institutions with solid balance sheets and to work for decentralization of the financial industry. In the majority of cases, those expectations for the future growth never come true and this is why the majority of bubbles don’t last long, but along the way, they had made rich many disciplined investors. In some cases, all those changes might lead to what investors have expected at first place – a significant earnings’ growth. Those, who decide to not participate in the bubble, will sit on the side, watching how others are getting filthy rich. They are convinced that it is a bubble, but don’t know when it will burst. After a month or two, they will also decide to enter the bubble by making it even bigger. As long as the fundamentals keep up with the expectations, the process will remain sustainable and the bubble won’t burst. The point is that the expectations never keep up with the fundamentals. If fundamentals are moving with the speed of the sound, the expectations will move with the speed of the light. As the time passes, the gap between the two will widen. Many short sellers will try to stop the insanity and will get burned along the way, adding fuel to the flames as most bubbles tend to reach extremes not expected by anyone. Negative yield on the 30-year treasuries, anyone? People’s greed (expectations) is like a car without breaks. It doesn’t stop until the car falls of a cliff and bursts in flames. At one point the price will reach levels that are immensely unsustainable for the underlying fundamentals and a first wave of investors will leave. Suddenly, more and more people will be obsessed of fear that they might lose and will try to exit. Have you ever witnessed what happens when hundreds of people try to exit through one small door simultaneously? In the real world, people are getting stomped. In the financial world, liquidity suddenly dries out and exit is possible several levels down the drain, if you are lucky. Now imagine that shorting was prohibited. In this case a bubble will reach far bigger size, since there won’t be a chance for short sellers to take some of the steam off that is moving the bubble train. 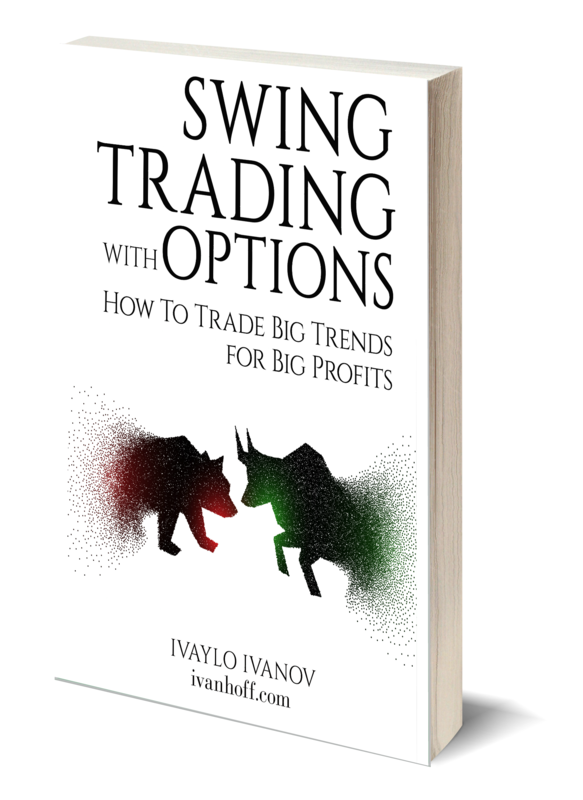 Market makers will quickly realize that it is not profitable to take the other side of a trade in what is about to become or it is a big bubble. The liquidity will fall drastically and the prices will go parabolic. 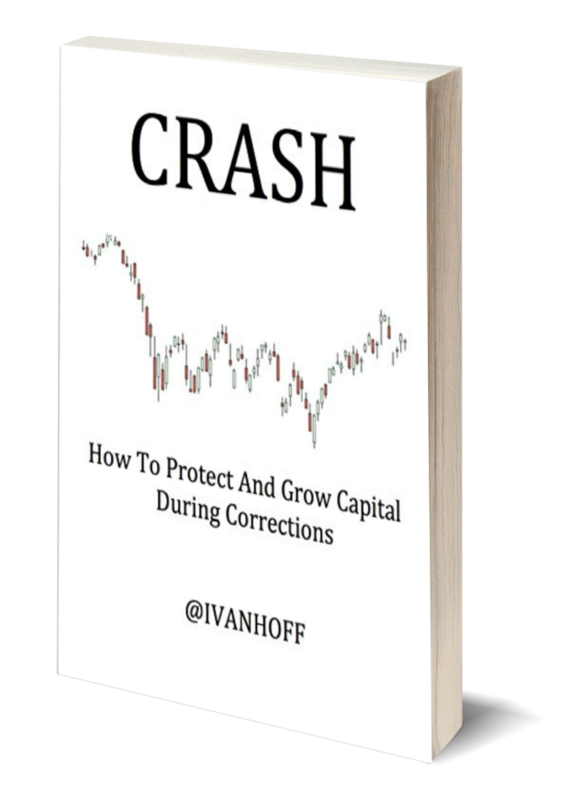 When the bubble bursts,( and it will, but no one knows when), the crash will be much more severe and faster. There won’t be any short sellers to cover their positions and to offer liquidity for those, who want to exit. The Island’s crone was crashed and in terms of US dollars, the decline in Iceland’s stock market is 98%. The Dollar gained 4.5% against the Euro in 2008, therefore if the decline in many European markets is measured in USD, it would be steeper. Another fact that needs to be mentioned is that most of people in Eastern European countries don’t invest their money in the stock market. They tend to prefer to use their savings to start their own business, buy a house or just keep them in a bank, which tends to pay 5 to 7% annual interest on one year deposits in euros or dollars. *valuation in local currencies, therefore the table represents nominal growth. If we take the inflation into account, some of the numbers won’t look that encouraging (if one digit negative growth is considered good). Venezuela is “enjoying” an enormous inflation and this trend is expected to continue in the near future. Zimbabwe used to top the list of best performing stock markets (in local currency), but the reason for that is not healthy economic growth, but gigantic hyperinflation. It is not uncommon to see a Zimbabwean to hold a single 500,000,000 banknote in his/her hands (yes with eight zeros behind) and such a banknote is rarely good for even a simple lunch. Many investors believe that gold was the best performing commodity in 2008, but they are wrong. Cocoa was up more than 60%, as the insatiable people’s demand for chocolate was not easy to met due to poor harvest. Let’s hope that 2009 will bring better numbers and more reasons to smile in everyone’s house. Learning to trade is not very different from learning any other discipline. It takes a lot of efforts and finding the right teachers. At some level of experience, the best teacher for you will be you, but before such level is reached having someone to show you the direction of least resistance is priceless. For example, in his early years, one of the most notorious composers ever – Mozart, imitated and mimicked the work of others. From their lessons, later in his life, he gradually builds his own unique style. This is a common path to success in music. Common path to success in trading. In music first you learn the notes. Then you try to replay other guys’ compositions until one day you start to compose in your own unique style. In trading, first you learn the basics of supply and demand, some common market anomalies and basic market psychology. 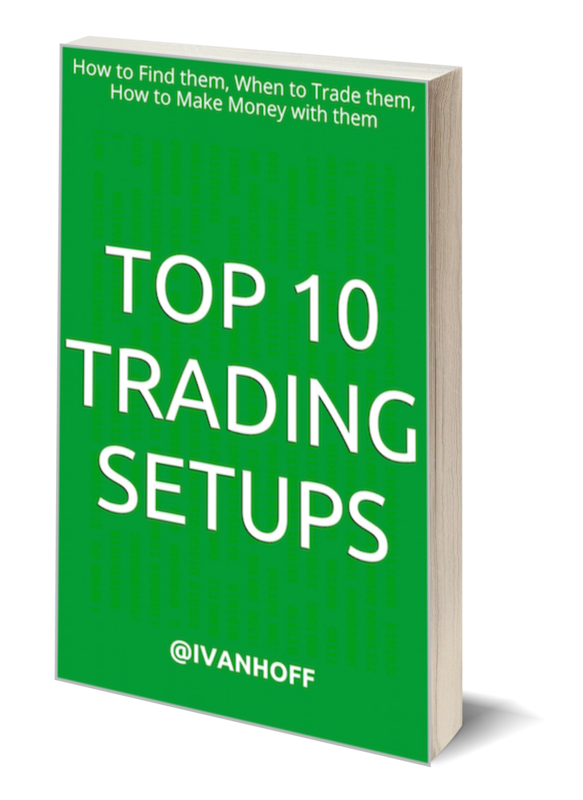 Then you read about other, already successful, people’s methods and try to mimic them until one day you become experienced enough to create your own style of trading that satisfy you financial and personal goals best. These are three different levels of expertese in each field and they should be mastered in the mentioned sequence.